Festive, colorful and never far from its pre-Hispanic roots, Mexico has much to offer visitors beyond its lovely white sand beaches and marine wildlife-rich waters. 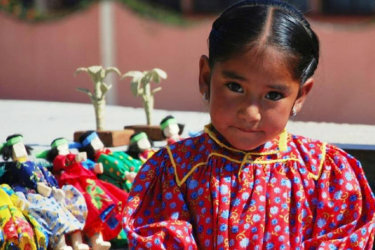 You’ll find a wealth of unique cultural experiences in its ‘magic towns’, ancient Maya and Aztec sites, current-day indigenous communities, national parks and jungle biosphere reserves. Come discover what’s right next door! 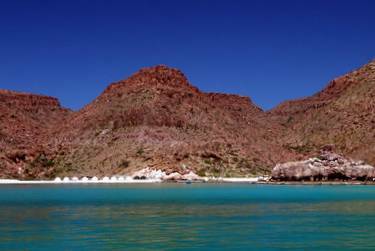 Separated from the rest of Mexico by the Sea of Cortez, Baja California Sur is a dry and sunny coastal destination. 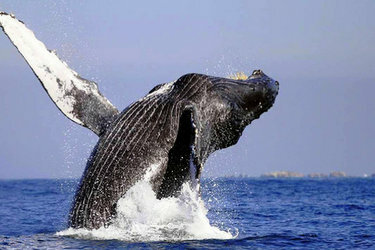 Time your trip to the Sea of Cortez with the breeding season of a variety of magnificent whale species including gray, humpback, sperm and blue whales for top notch whale watching. Skip the big resorts in favor of more relaxed towns like Todos Santos and Loreto. 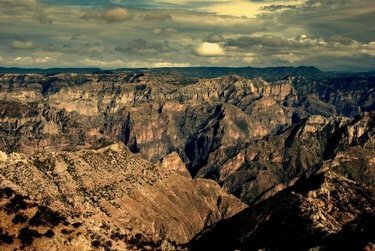 Experience the majestic labyrinth of the Copper Canyon, tucked deep in the Sierra Madre Mountains of Northern Mexico. Take an unforgettable ride through the canyon on the Chepe Train, one of Latin America’s last passenger trains. Venture by foot, bicycle or horse into the canyons, past cliffs, rivers, waterfalls, lakes and forests. 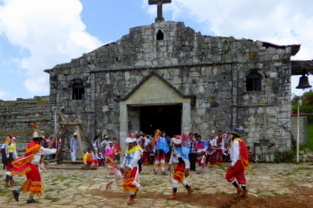 Visit a remote indigenous Raramuri village, the former silver mining town of Batopilas and the colonial town of El Fuerte for an authentic old-world experience. The state of Puebla in the central highlands between the Sierra Nevada and the Sierra Madre Oriental gave the world mole poblano, a thick, rich, chocolate-tinged sauce along with a culinary heritage that is unique to this part of Mexico. Visit Puebla City, Cholulo (home to the world’s largest pyramid by volume) and many of Mexico’s ‘magic towns’, so designated due to their natural beauty, cultural riches and historical interest. The state of Chiapas is a land of contrasts, with colonial cities, wildlife-rich tropical rainforests, active volcanoes, beautiful beaches and Maya archeological sites. 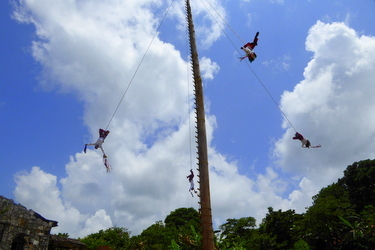 Deep in the jungle, discover the classic Maya temple cities of Yaxchilan and Palenque. From Palenque visit Aguas Azul, a stunning series of iridescent blue waterfalls and natural pools. 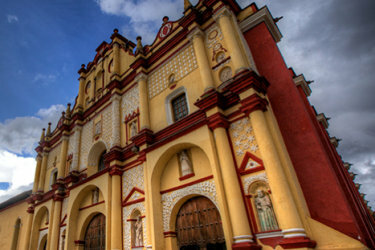 The charming colonial city of San Cristóbal de Las Casas sits in the heart of one of the most deeply rooted indigenous areas in Mexico, and is an excellent base for community-based tourism visits to the Lacandón Indians and others, as well as for hiking and jungle exploration. 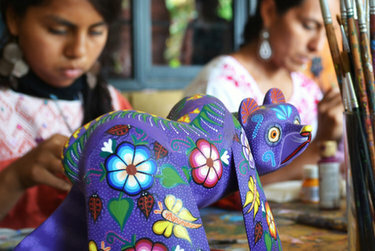 Separated geographically by rugged mountains—indigenous traditions and crafts are still alive and thriving in the city and state of Oaxaca. 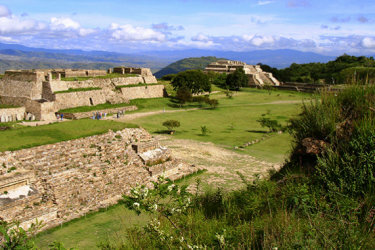 Visit the mountain top ruins of Monte Alban, the long abandoned Zapotec city that was built over 2,000 years ago. On the Pacific coast the nine bays and 36 beaches of Huatulco and the bay of Puerto Escondido (popular with surfers) offer all the beauty of surf and sand on a comfortably small scale. Mérida, the lovely colonial capital of the Yucatán has come into its own as a destination to spend some quality time, which has also given rise to a growing expat community. However long your planned stay—Mérida is an easy drive to both Chichen Itza and Uxmal, two of the most important Maya archeological sites in the Yucatán. 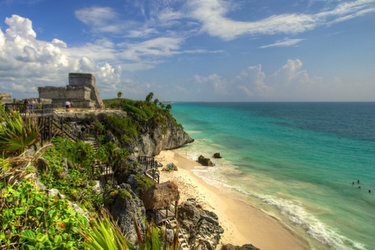 Set among cliffs towering over the sugary sands and multi-hued Caribbean waters, the Riviera Maya town of Tulum is a favorite destination both for its spectacular coastline and dramatic pre-Colombian ruins set among the cliffs over the beach. Further down the coast, the Sian Ka’an Biosphere Reserve contains 1.3 million acres of coastal jungle and mangroves as well as a large marine section with barrier reefs. The reserve is home to jaguar, puma, ocelot, tapir, a large number of migratory bird species and a plethora of marine life, including the West Indian manatee. 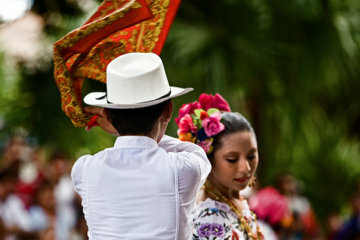 With a mild winter climate and hot summers, Mexico is a pleasant year-round destination. The dry months are typically November to April with warm weather in the coastal areas and cooler weather in the mountains and higher elevations. The summer months of May through August, coincide with the rainy season, and hurricanes can touch down on the coastal areas from August to October.